Posted on June 6, 2012	by Derek "Gamer Crash"
Yes, the guys that gave use Scribblenauts, Drawn to Life and Lock’s Quest are switching things up. 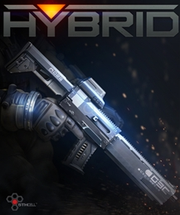 Hybrid is a multiplayer online third person shooter which utilizes Valve’s Source Engine which pits two warring factions against one another. It’s 3v3 gameplay featuring both air and ground combat. Jetpacks, a progression system, and cover will be featured prominently. Sadly, I missed this one at PAX East. After seeing some gameplay, I’m disappointed that I missed it. Visually, it looks like a cross between the shades of grey coloring of Limbo and the side scrolling gameplay of Shadow Complex. 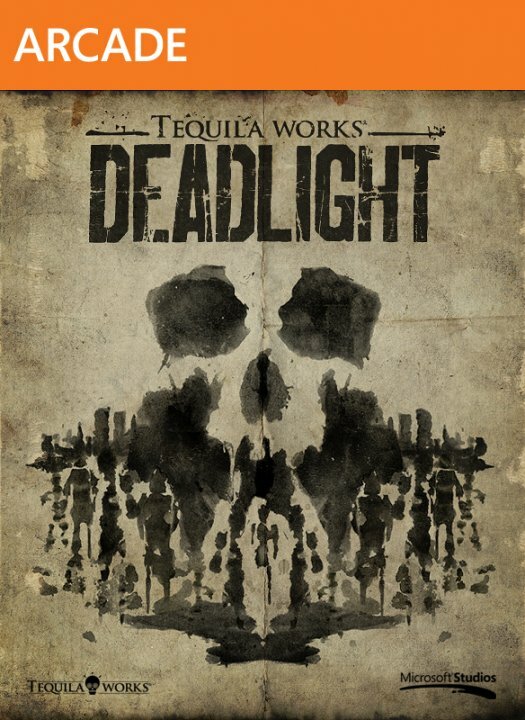 Deadlight is a side scrolling survival horror game set in the 80s after a zombie outbreak has taken over the world. The game promises to be very cinematic. Here is this year’s Kinect offering. Before you write it off, hold on a moment. I actually went hands on with this title at the PAX East even in Boston and I came away pleasantly surprised. 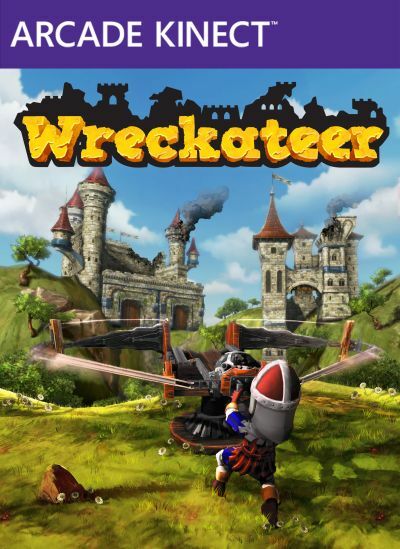 It’s kind of a cross between Angry Bird and Boom Blocks, where you’re in charge of demolishing castles that have been taken over by orcs and goblins. You’ll man a giant ballista and have multiple projectile types such as a bomb, cannonball, glider shot, and spread shot. You’ll gain points and medals for doing more destruction. This one isn’t really a surprise here as it just seemed like a natural fit. It’s a high-definition reboot of the dormant and formerly popular skateboarding franchise. 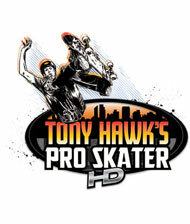 The game is returning to its roots and giving players access to maps and gameplay from the first two games in the series along with classic and modern skaters. The game’s soundtrack also features modern songs mixed with tracks from the older games in the series. Not going to lie, I’ve heard basically nothing about this title. It was originally due to be put out on the “Indie Games” label on Xbox Live but after winning the 2009 Dream.Build.Play Challenge, it took on a bigger focus. Three years later, here we are. The game is a 2D action RPG and features a hand drawn and animated visual style. It has a bit of exploration and platforming mixed in with a deep combat system. This entry was posted in News and tagged E3 2012, games. Bookmark the permalink.